Gorgeous Golf Course Cul De Sac Lot! Stunning Kitchen w/Breakfast Area, Formal Dining, Office/Study on Main. Beautiful Master Suite, Jetted Tub, Sep Tiled Shower, Designer Colors, Over Sized Double Deck w/Screened Porch. 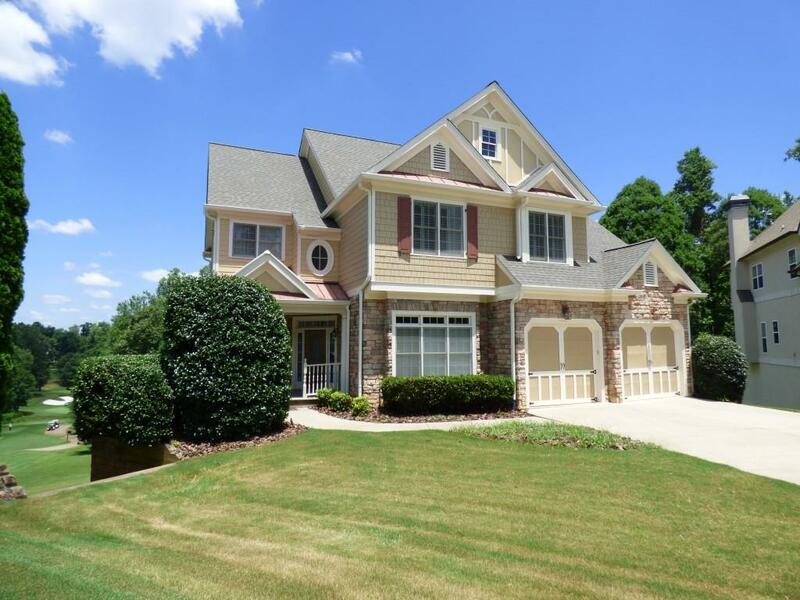 Finished Terrace Level w/Large Media Room w/Wet Bar, Full Bath and Bonus/5th Bedroom.